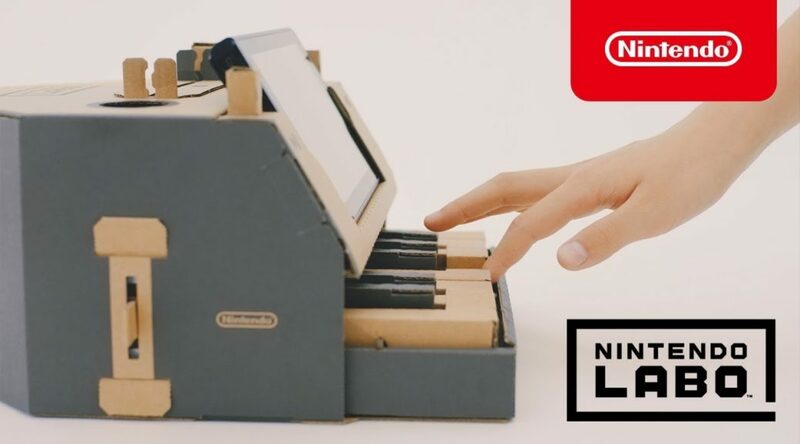 In the lead up to Nintendo Labo’s April 20 launch, the company has started broadcasting the first TV commercial for Nintendo Labo across channels in Japan. The commercial features Toy-Con from the Variety Kit. Have a look at the commercial below!